3d rendered illustration - hip joint pain. What are the Clinical Indications for performing the Synovial Fluid Analysis of Hip Joint? How is the Specimen Collected for Synovial Fluid Analysis of Hip Joint? Process: Insertion of a needle into the hip joint (arthrocentesis of hip joint). 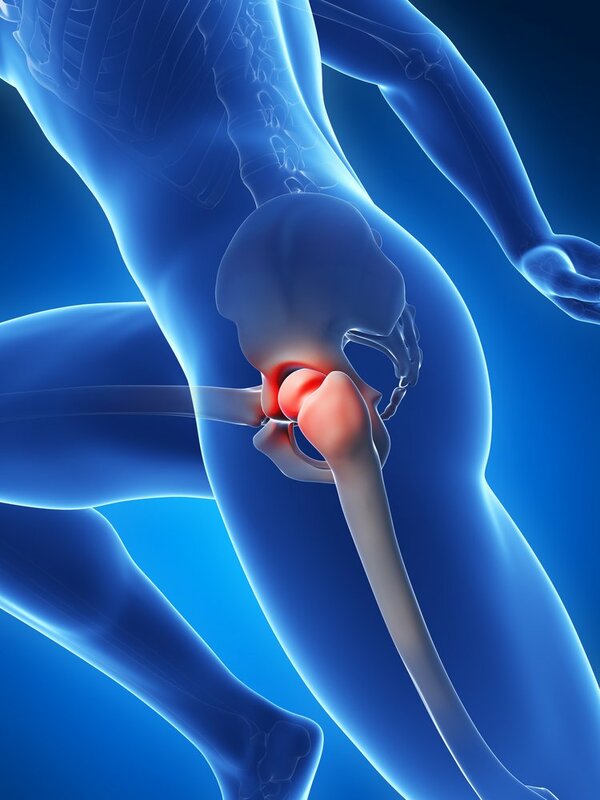 What is the Significance of the Synovial Fluid Analysis of Hip Joint Result?